She already knows how to pose, smile and wave at the cameras, just like her mother, Aishwarya. We have seen how the stat kids are enjoying the limelight they get because of their parents or due to other reasons or controversies. Do you really think that they are in the age to do so? Definitely not! There are celebrities who are motivating their children to be more in the media talks or talking the other way round; they are not saving their children from the gossips and limelight. They know how difficult it is to stay away from paparazzi when you are somehow related to the actors and actresses. Talking about the same, Abhishek Bachchan shared his tension about Aaradhya being in the media and in front of cameras. 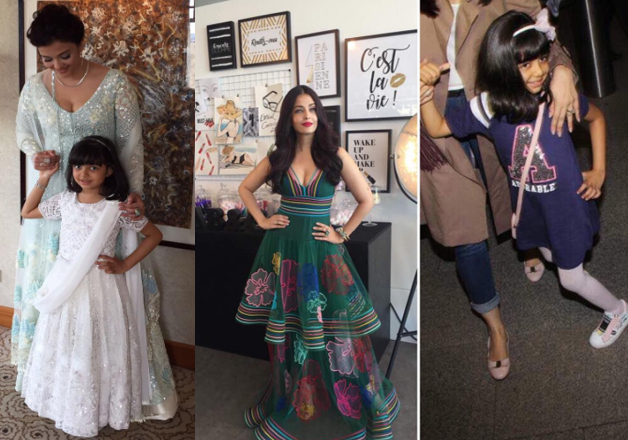 At the age of six, Aaradhya Bachchan is already a star. 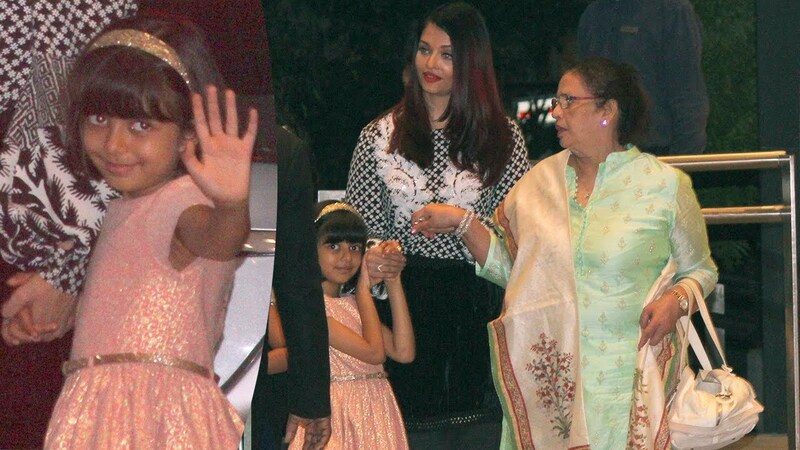 She already knows how to pose, smile and wave at the cameras, just like her mother, Aishwarya. Abhishek shared his concern about her daughter being in the limelight at such a little age. He said, "When I was growing up, we didn't have that amount of media around. But it is what it is. It's here to stay. There's nothing that you can do about it." He further added, “Aishwarya and I decided to be actors. We decided to step into this world. It's not Aaradhya's choice. She's our child. Let her grow up and decide. Then it's okay. Let the children just be. They are too young. Let them have a normal life. That would be my request which I know would not happen. This is what it is. Now, you just have to learn to deal with it." This is not the first time that any celebrity talked their concern out. Earlier Kareena also talked about the same and said that she is worried about Taimur being in the constant limelight daily.